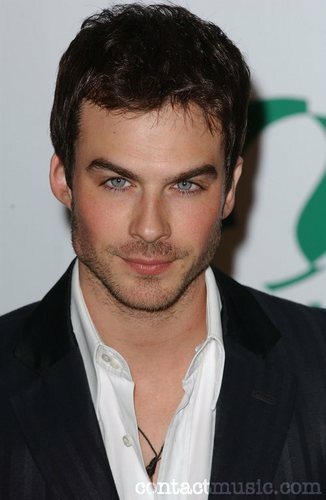 Ian Somerhalder cast as Damon. Ian Somerhalder cast as Damon. HD Wallpaper and background images in the ヴァンパイア・ダイアリーズ club tagged: damon salvatore diaries vampire ian somerhalder. This ヴァンパイア・ダイアリーズ photo contains スーツ and ビジネス スーツ. There might also be 服のスーツ, スーツ, and 洋服.